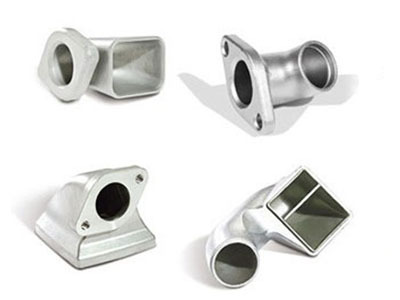 Stanford Advanced Materials (SAM) is a leading supplier of high precision casting stainless steel parts. 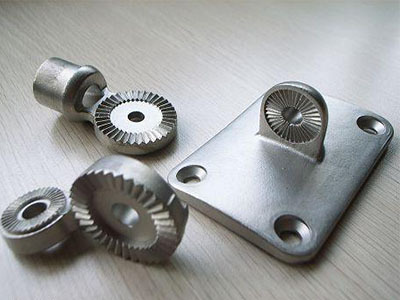 We can provide customized stainless steel investment casting parts consistently in tight tolerances and a wide range of sizes. Stainless steel, which is well-known for its aesthetic appearance, is a steel alloy with a minimum of 10.5% chromium content. It has excellent machinability, highly corrosion resistant and wear resistant. Austentic: 303, 304, 310, 316, 316L, 347,etc. Martensitic: 410, 416, 420F, 431, 440C, 440F, 442, etc. SAM’s products are always clearly tagged and labeled externally to ensure efficient identification and quality control. Great care is taken to avoid any damage which might be caused during storage or transportation.